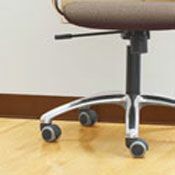 Use Mannington base with a toe to hide minor defects where your floor and wall come together. This vinyl cove base has a thickness of .125" making it perfect for commercial locations. This Mannington base makes the perfect final detail to bring together any room. Mannington vinyl cove base comes in 31 matte finish colors. You are sure to find the perfect color for any room. Not only will the Mannington base tie your room together, vinyl cove base will also help protect the area of the wall that always gets scuffed and scratched. Before installing vinyl cove base you must make sure that the wall is free from lumps or holes which may cause adhesive problems. Mannington base should be adhered with a cove base adhesive. Working on a larger job? We also offer Mannington base in 100' coils. Due to different monitor settings the colors displayed may not match the actual product. 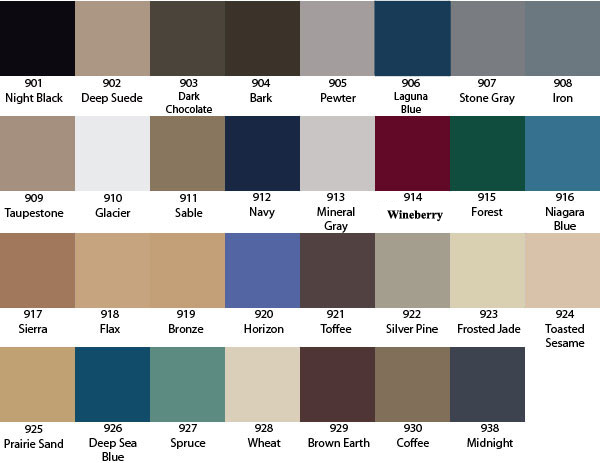 Request color samples. This item is not stocked; please allow 1-3 weeks for delivery. Order vinyl cove base in easy to work with 4' strips and give your room that finishing touch.